Successfully serving Canadian students since 2006. 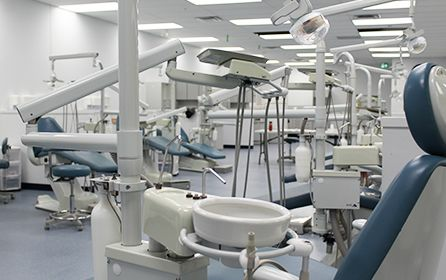 Accredited by Commission on Dental Accreditation of Canada (CDAC) and Accreditation Canada (AC). Our campus offers free parking and easy access to bus services and freeways. We strive to help each individual obtain their maximum growth and potential. 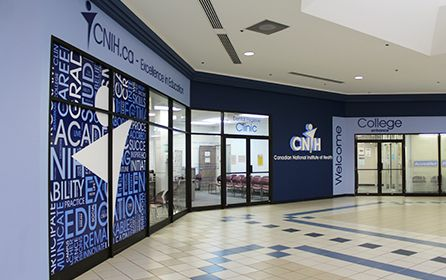 Come see for yourself why hundreds of students have chosen CNIH. Keep up to date on the latest news at CNIH. 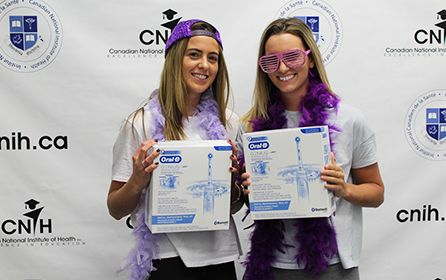 The Canadian National Institute of Health’s spectrum of Medical and Dental diploma programs provide you a quality healthcare education designed to get you into the workforce faster than a traditional college or university. 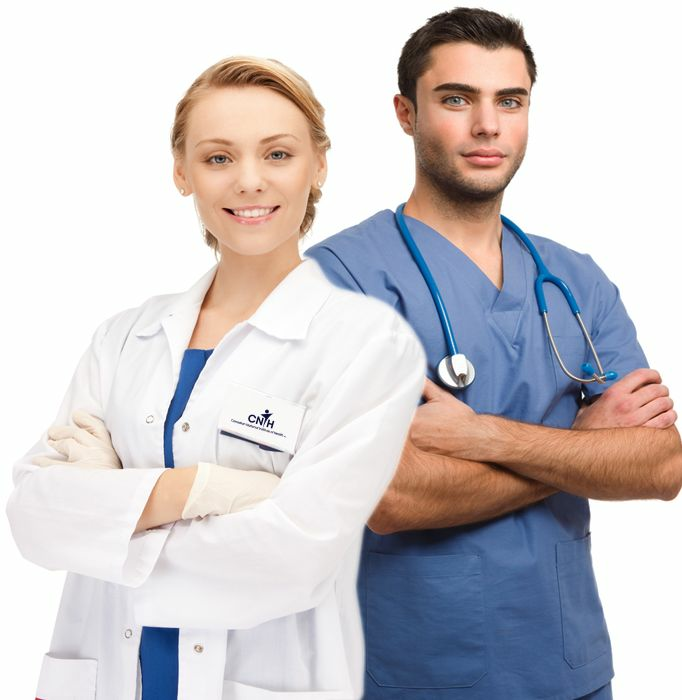 You’ll get excellent training in your chosen medical and dental fields that will take your life in exciting directions! Experienced instructors, state-of-the-art facilities and ample opportunity for hands-on training make the difference. Our specialized selection of career training programs allows you to choose a path that’s right for you. Start Today!